You might have been forgiven for completely forgetting about the existence of Doom 4. 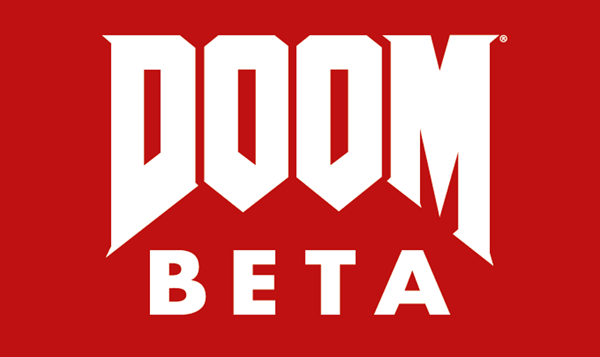 In fact, for a long time, it seemed like the title had even slipped the mind of publisher Bethesda Softworks, but now – almost six years after Doom 4 was first announced – it’s back, and will be releasing in beta at some point later this year. Just to add to the confusion, the game will be known only as “Doom,” and access keys to the title’s beta program will ship with physical copies of Wolfenstein: The New Order in May. If you’ve not been following the Doom Debacle, perhaps a little background information is in order. Doom 4 was initially announced back in May of 2008 by id Software, which was, a year later, acquired by Bethesda. 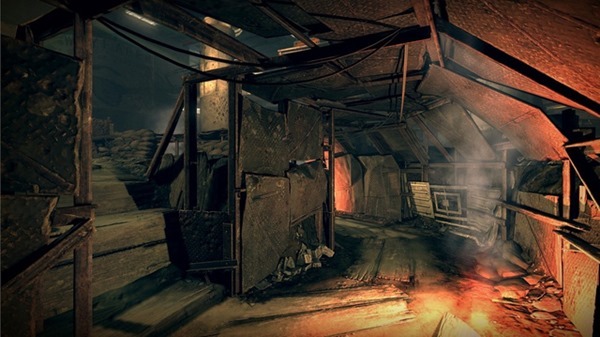 Since then, there have been numerous, conflicting updates on the game’s creative and developmental progress, claims of mismanagement, and for the past half a decade, the entire process has been in a state of disarray. However, it was revealed back August 2013 by id Software creative developer Tim Willits that the next chapter of the Doom franchise was still a focus of the company’s attention, and now, after such a tumultuous ride, we hope we’re not tempting fate in stating that the next Doom game is finally on its way. To get your hands on the beta, you will have to grab Wolfenstein: The New Order, and from there, you’ll get your beta access code / key. Wolfenstein will release for the PlayStation 3/4, Xbox 360 / One, as well as Windows PCs, so if you’re keen to get your hands on the Doom beta, be sure to pick this game up in May. At this point, we’ve little idea as to which platforms Doom itself will be releasing for, and considering how much time and effort it seems to have taken to get from announcement to what is still pre-beta, we’re probably in for a similarly bumpy ride once again. We’ll keep you posted on any updates, so stay tuned!